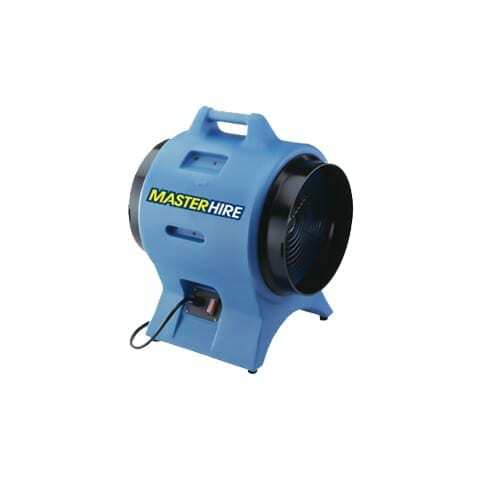 Master Hire’s extraction fans have a variety of applications including drying, exhausting, fume extraction, induced draft and forced draft, and ventilation. SKU: EF. Categories: Builders Tools, Cleaning Equipment. Tags: Extractor Fans, Fans, Industrial Fans, Ventilation Fans.